Most of us are very familiar with some form of charcuterie even though we may take it for granted. Bacon, ham, salami are foods which many of us eat several times a week and all are forms of charcuterie. Charcuterie is a branch of cooking or preparing meats to preserve them. 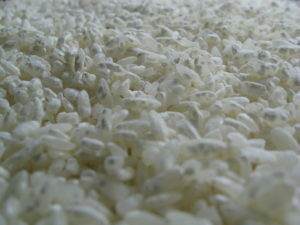 A process that in the days before refrigeration would have been vital for storing meat that would otherwise quickly spoil. Nowadays charcuterie is primarily done for flavour and enhancing the taste of the meats preserved. What Does The Word Charcuterie Mean? What Kinds Of Charcuterie Is There? The term Charcuterie is French in origin and literally translates as flesh / chair and cooked / cuit. The word has connotations with cooking pork and whilst a lot of charcuterie involves preserving pork it is not just limited to preserving pork and encompasses all kinds of preserved meats. 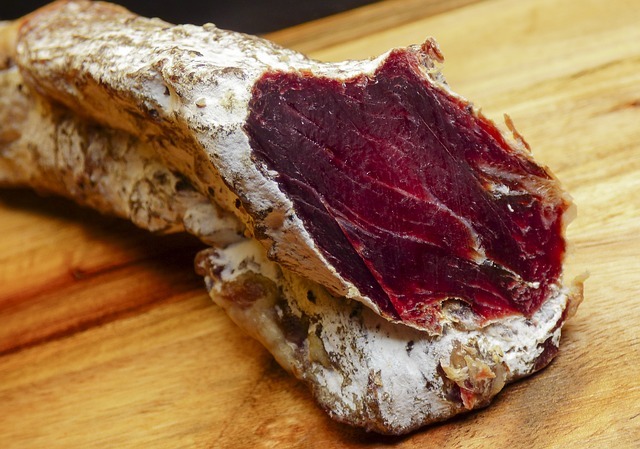 Charcuterie as we know it today, however, has its roots in 15th-century France. Shops designated Charcutiers where not allowed to sell uncooked pork. 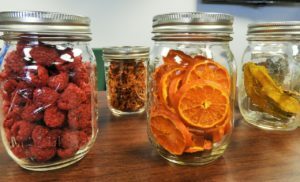 This led to the creation of all kinds of preserved, cured, salted, smoked and cooked products that could be stored without refrigeration and would last a number of days, weeks or months without going off. Some of the most common forms of charcuterie are probably in your fridge right now. There are also other forms of preserved meats that fall under the umbrella of charcuterie. 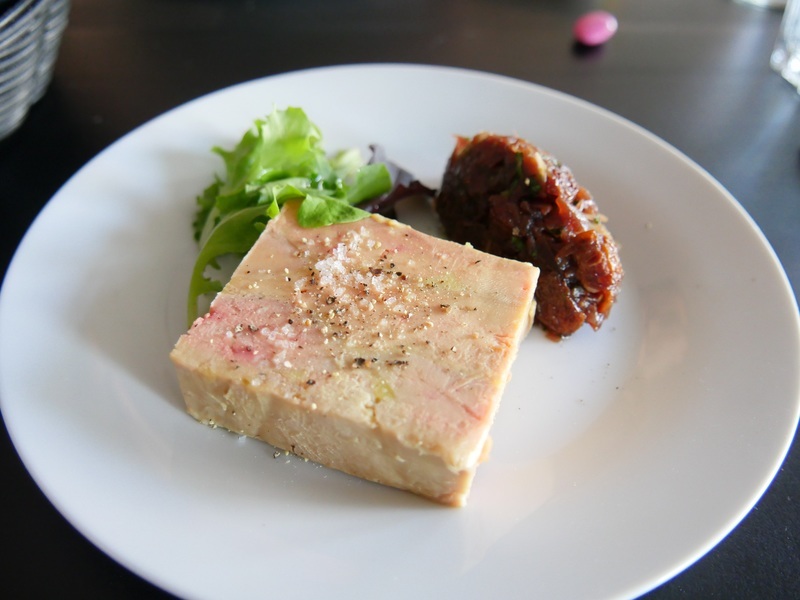 Pate and terrines, as well as confits, are types of charcuterie. 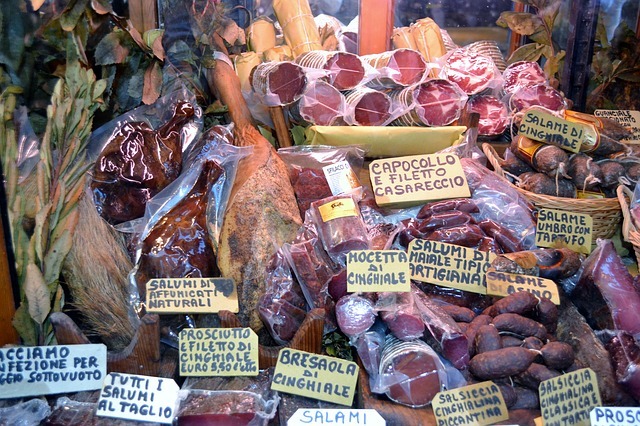 These forms of charcuterie are meats or even fish that are preserved in fat. Sausages cover a whole range of preserved meats and can combine curing, fermentation and the use of fat to preserve meats in casings. 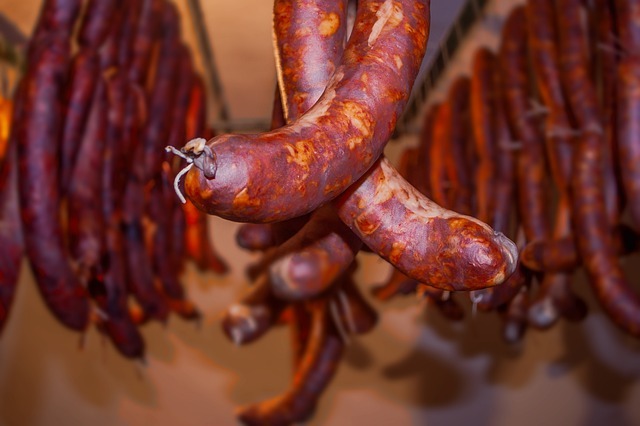 Salami and Pepperoni and classic examples but there are also many regional variations of sausage making and these all fall under the umbrella of charcuterie. 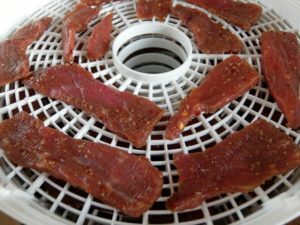 Whilst most home cooks don’t make their own preserved meat in their kitchens at home, it is entirely possible to do so and you can achieve great results preserving meats yourself. There is, of course, plenty of food safety and hygiene considerations to take into account but if you understand what you are doing then making your own bacon, sausages or pancetta is entirely possible to do at home. The subject is rather expansive so I would recommend buying a few good books to gain more understanding of the process and how to preserve meats safely. Charcuterie by Michael Ruhlman is a great start. In the meantime, an extremely simple recipe you can do right now is this simple corned beef. With only a few ingredients you can begin your journey into making your own charcuterie.